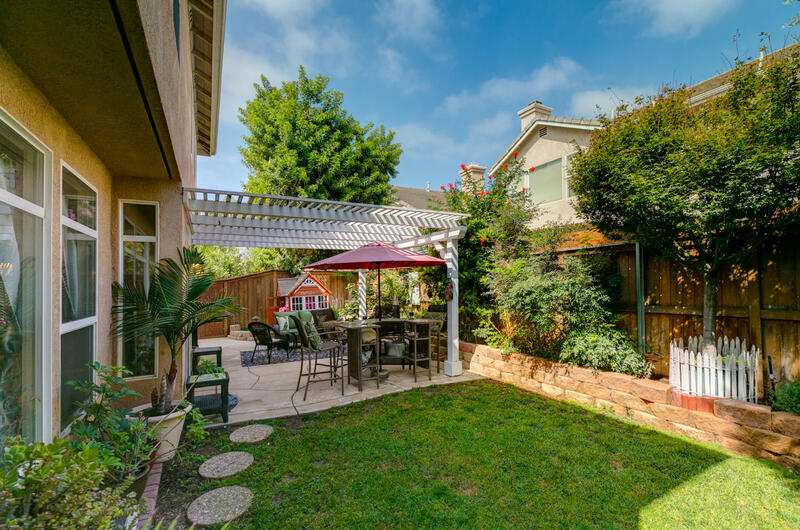 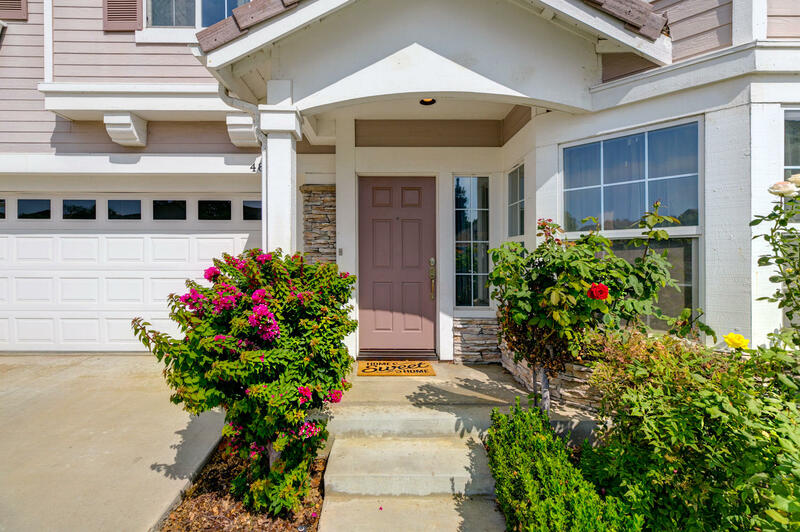 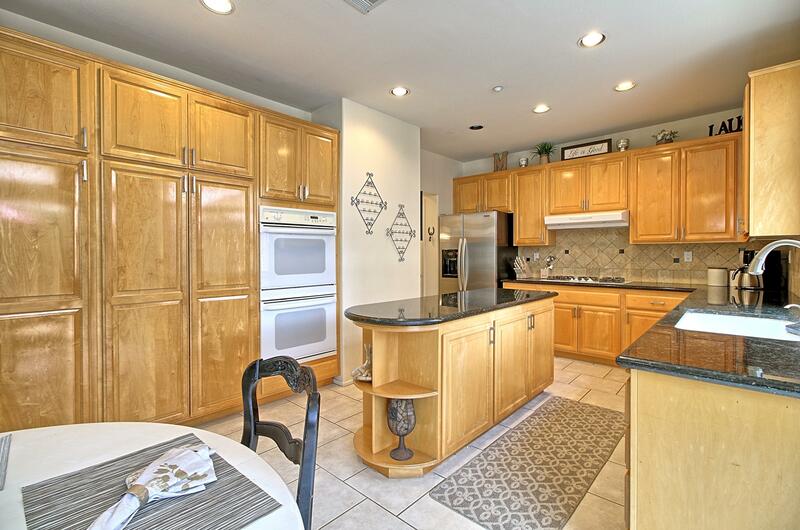 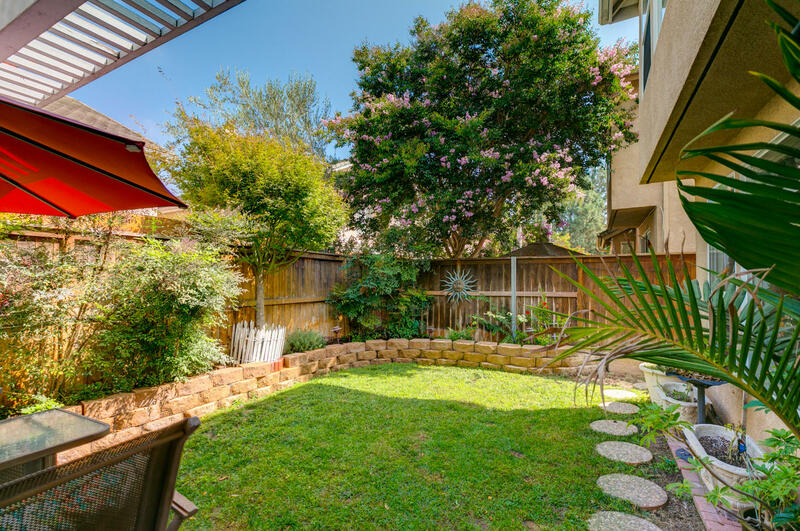 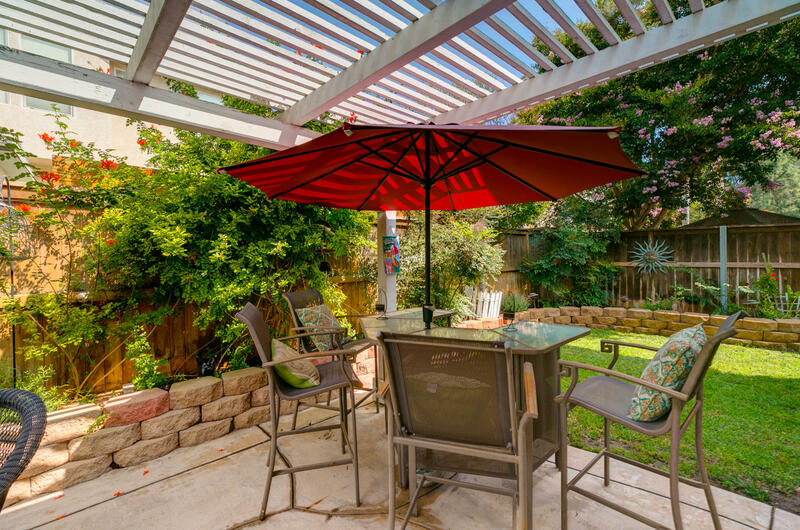 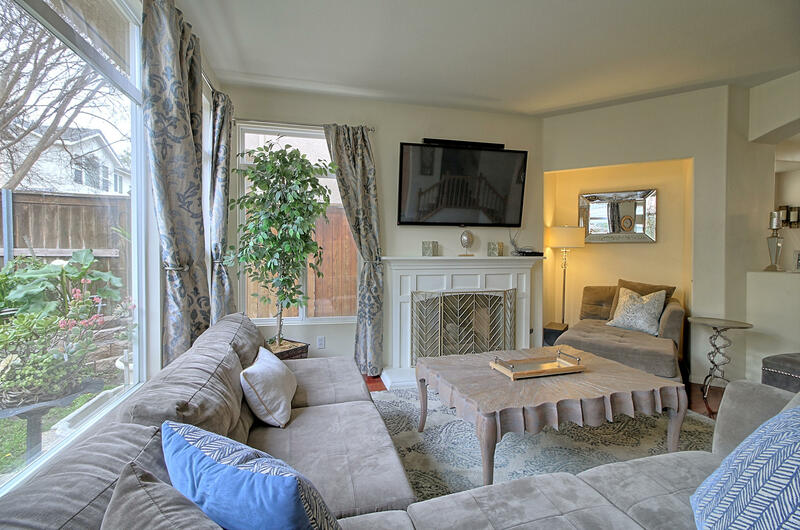 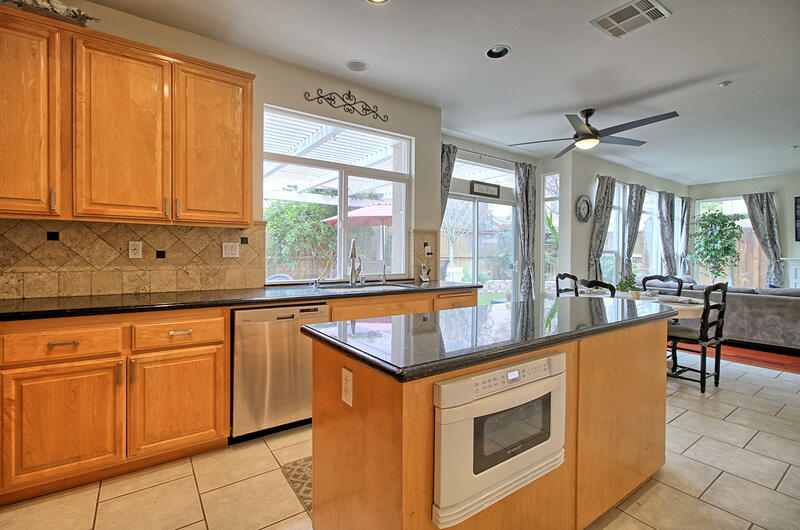 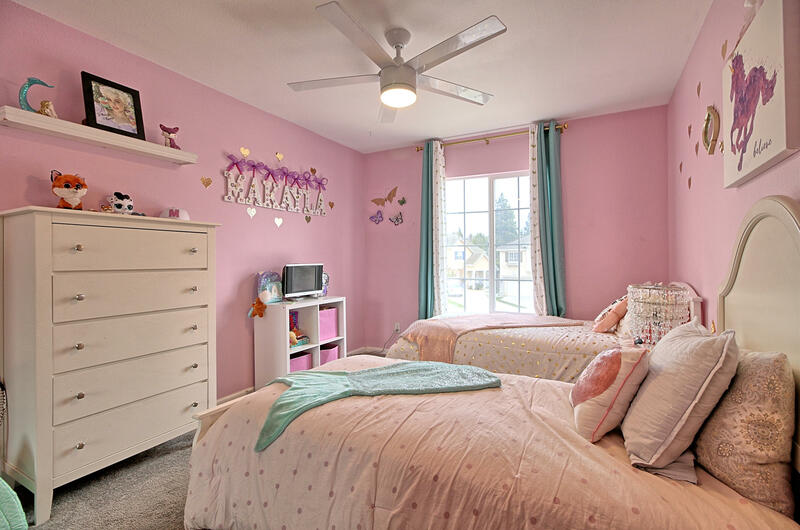 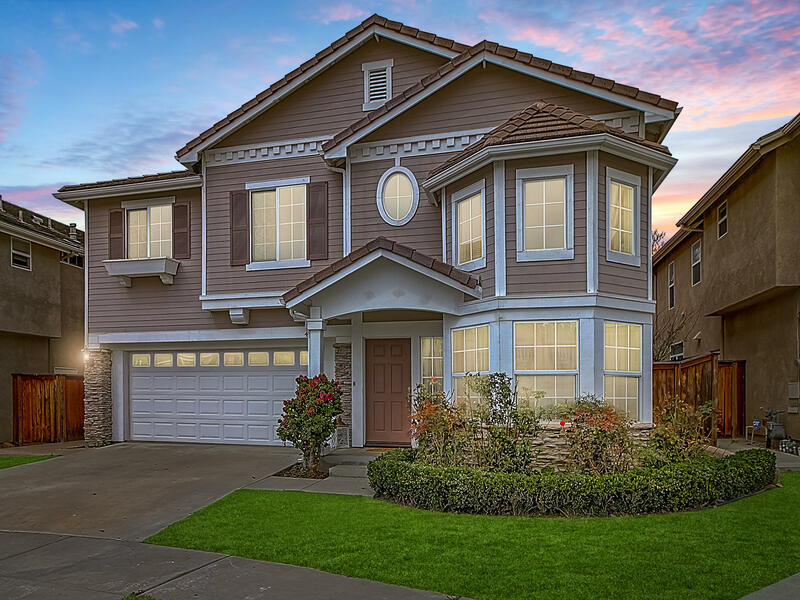 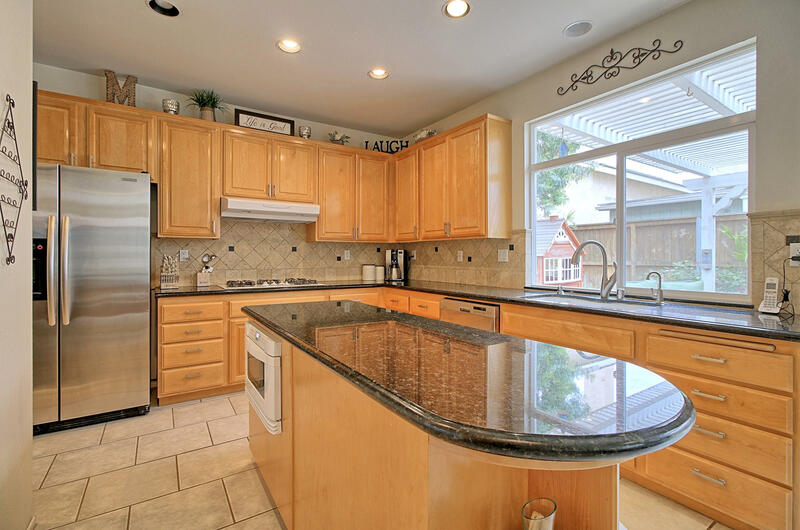 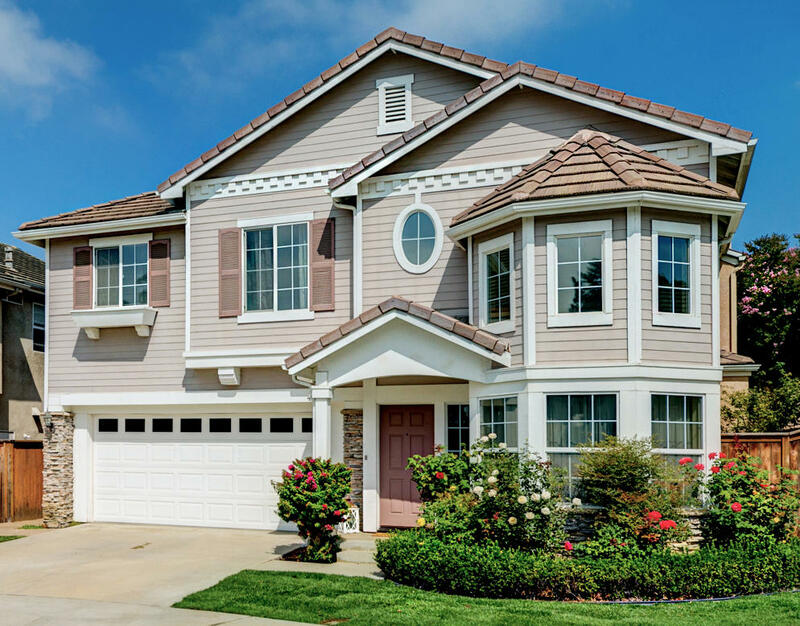 Located on a quiet cul-de-sac, this immaculate, turn-key Ventura home offers 4 bedrooms (plus loft) and 2.5 bathrooms. 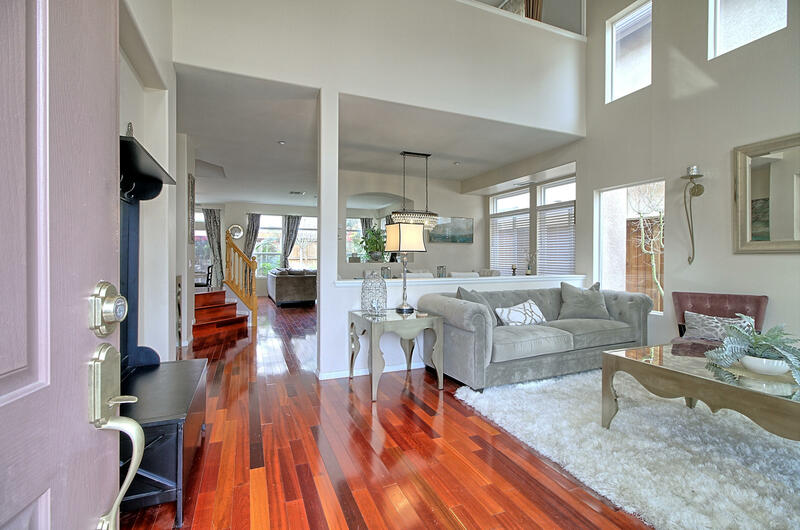 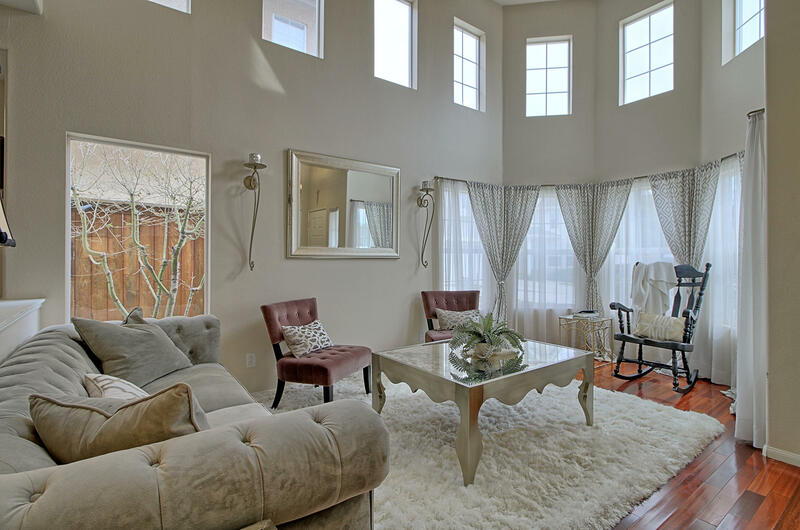 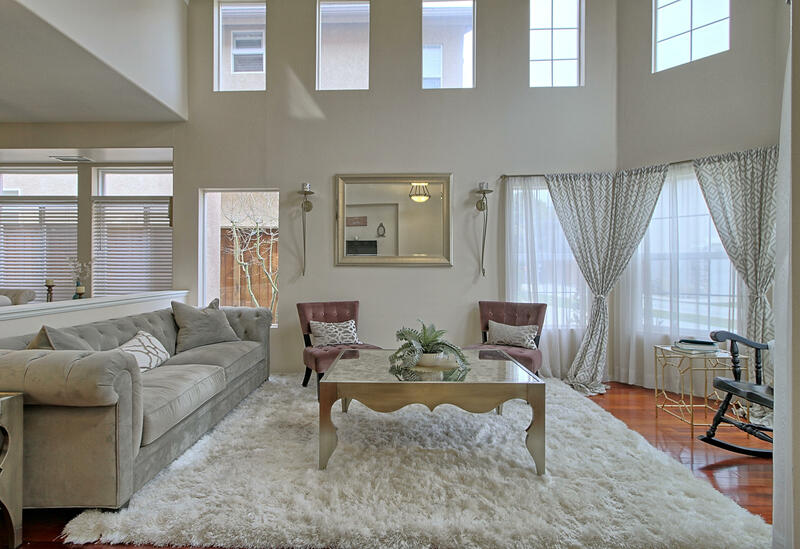 With over 2,300 sf of living space, you'll love the vaulted ceilings, and abundant natural light. 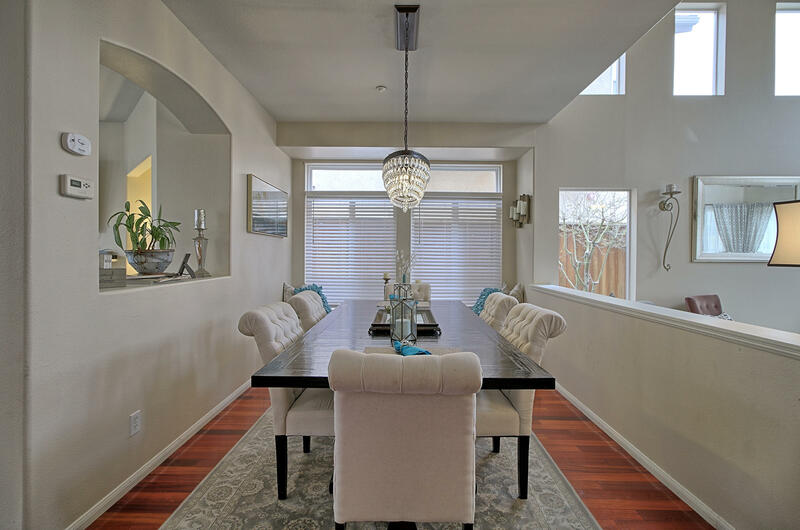 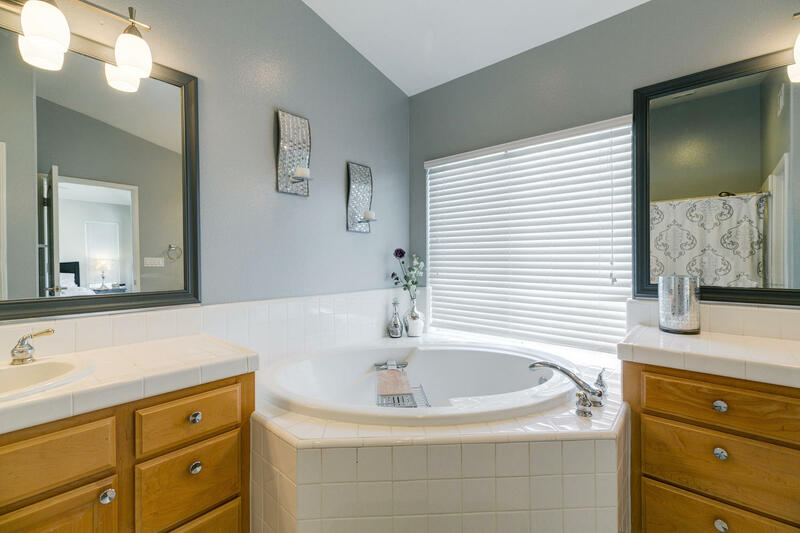 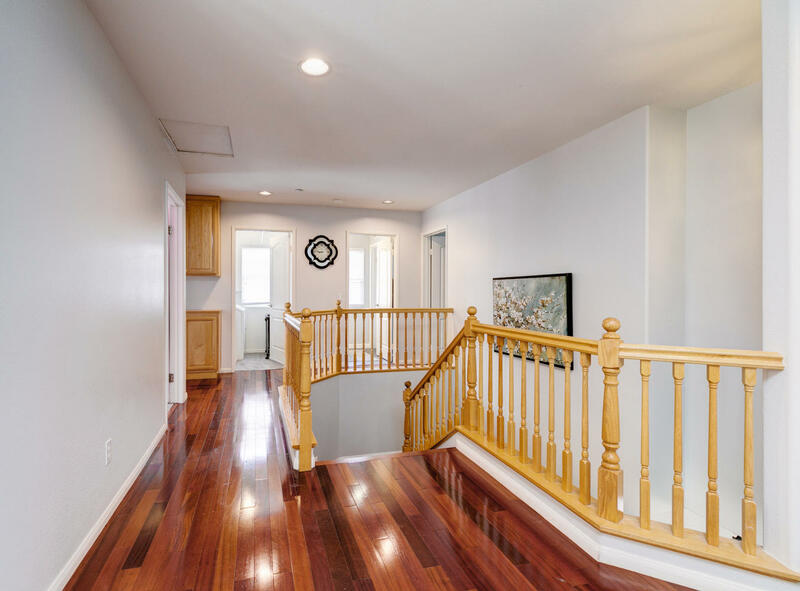 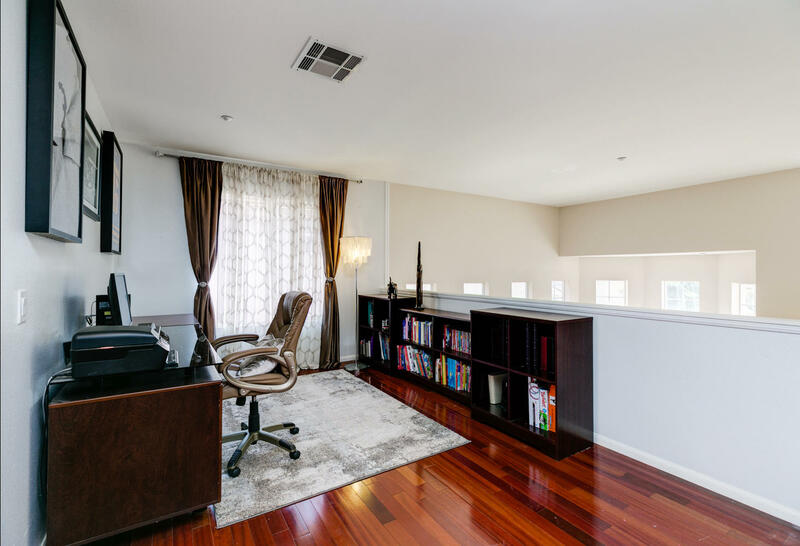 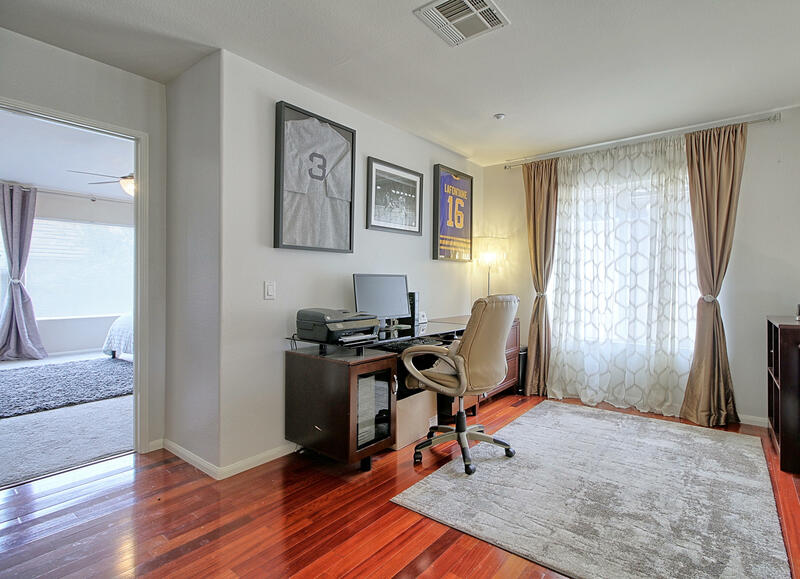 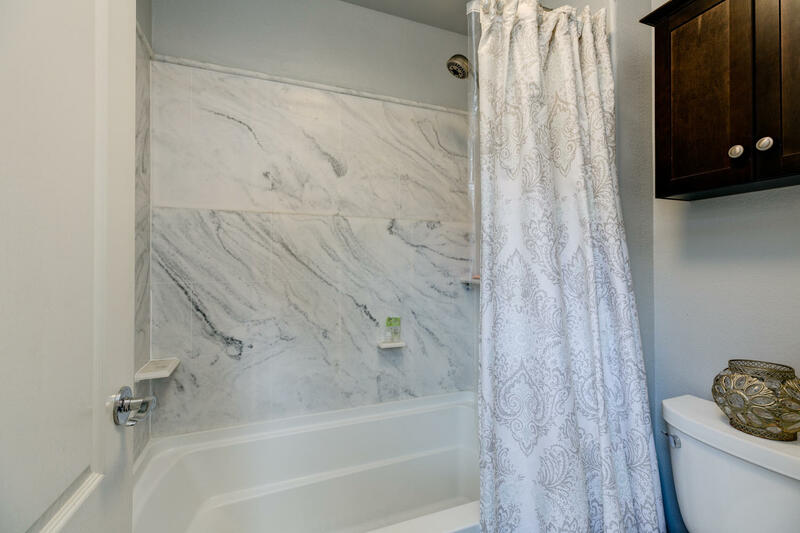 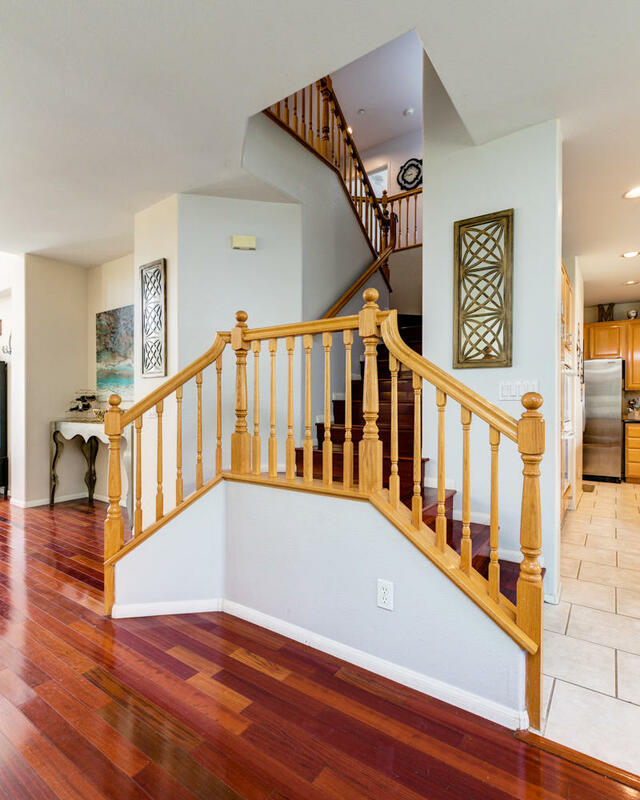 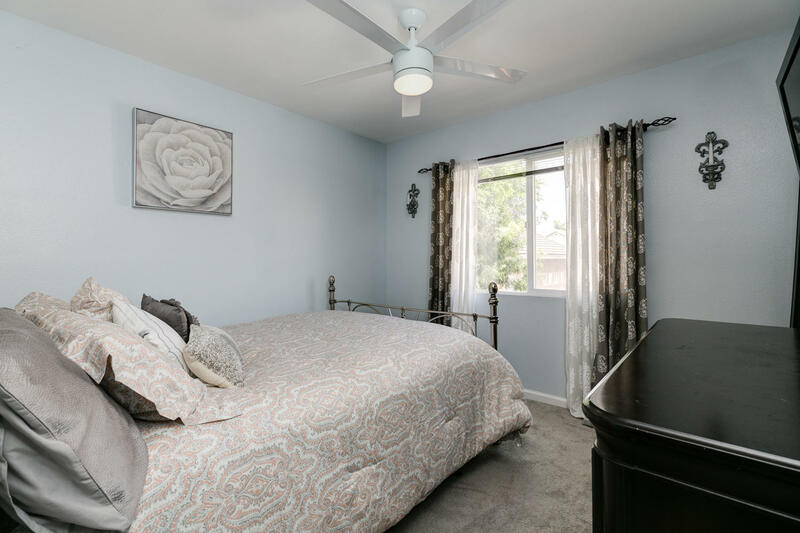 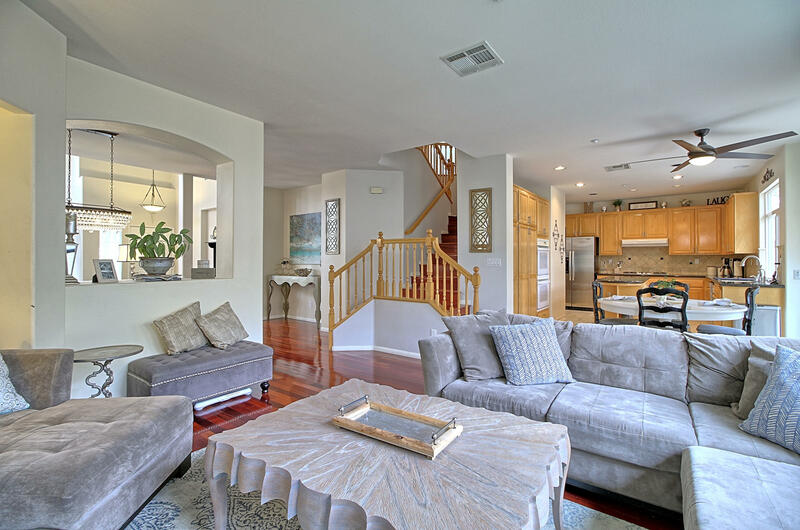 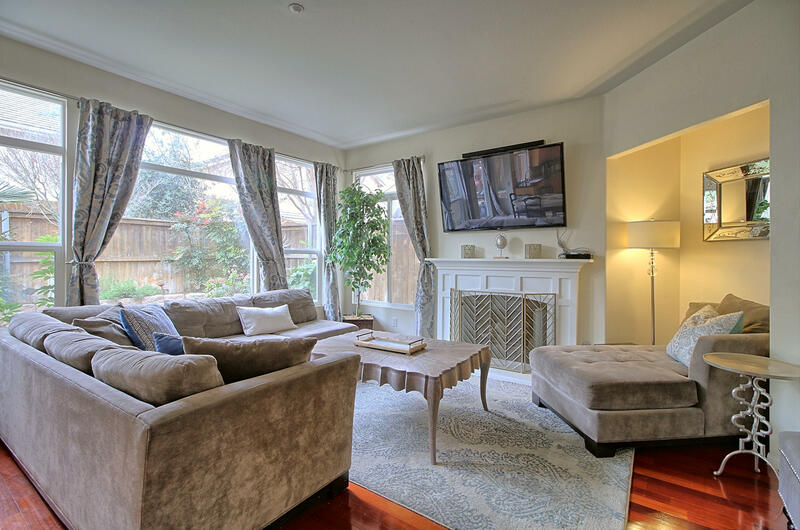 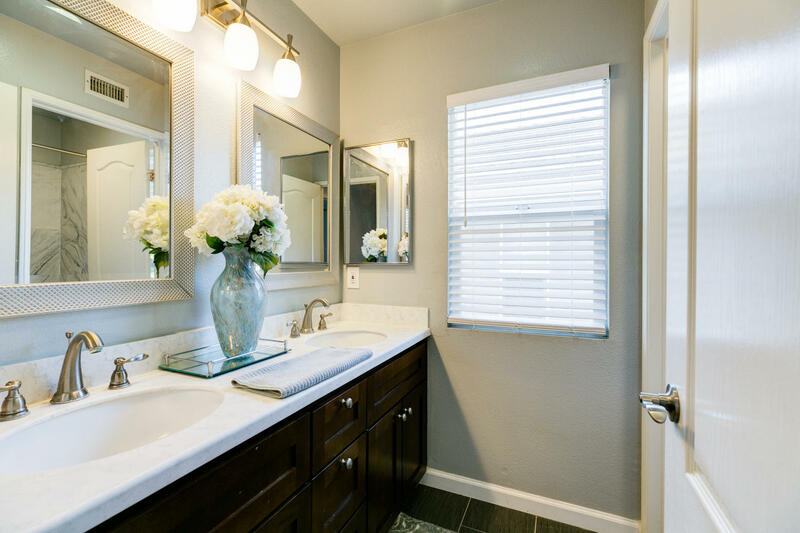 Stunning upgrades include Brazilian cherrywood flooring, fresh interior paint, double pane windows, new lighting fixtures, upgraded kitchen cabinets, and granite countertops. 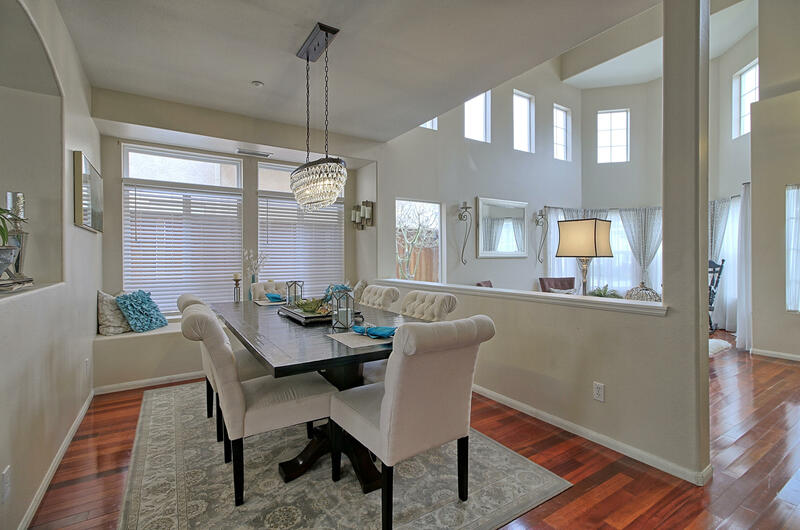 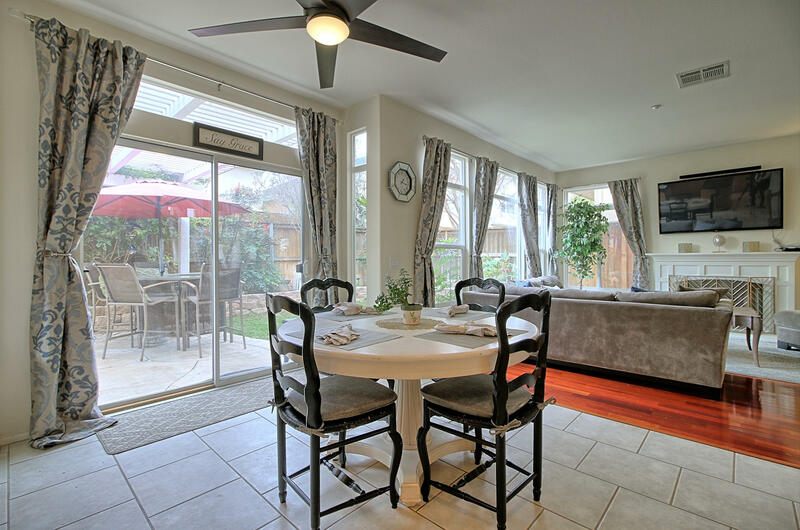 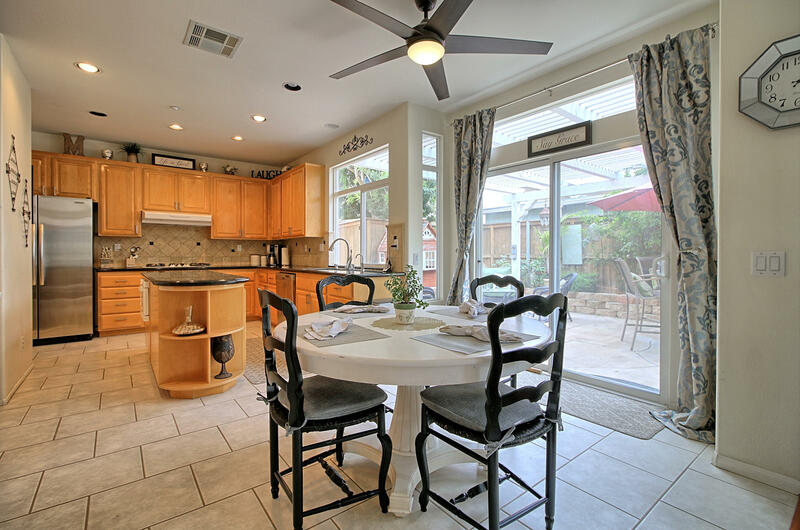 The open concept kitchen flows into the family and dining room, leading out to the beautifully landscaped backyard, where you'll enjoy total privacy and shade under the covered patio. 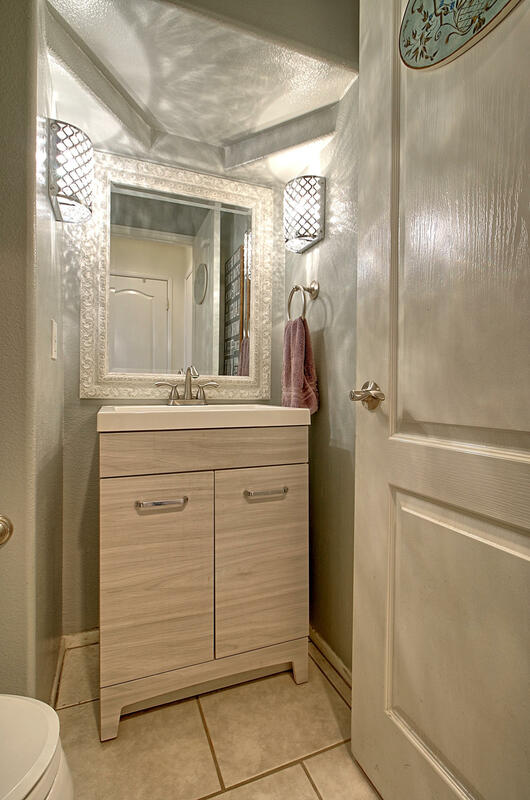 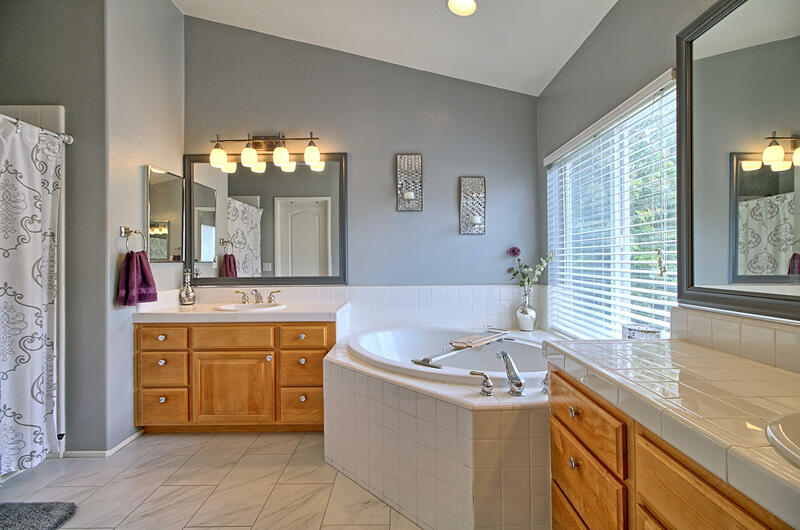 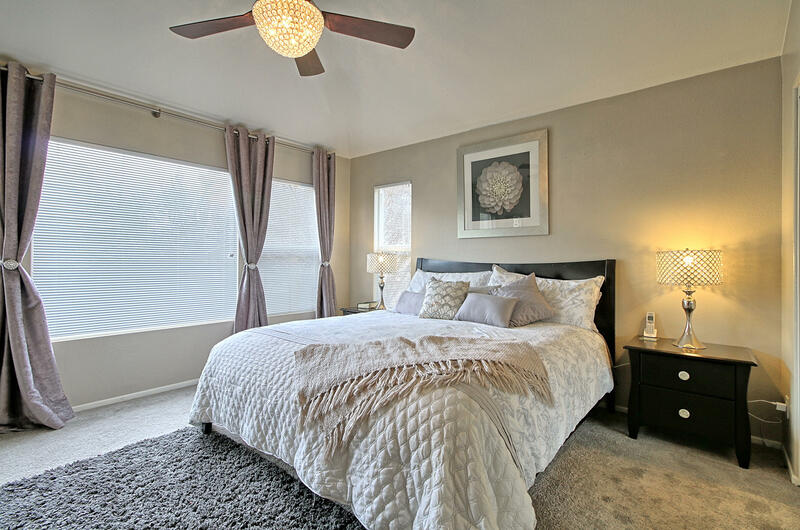 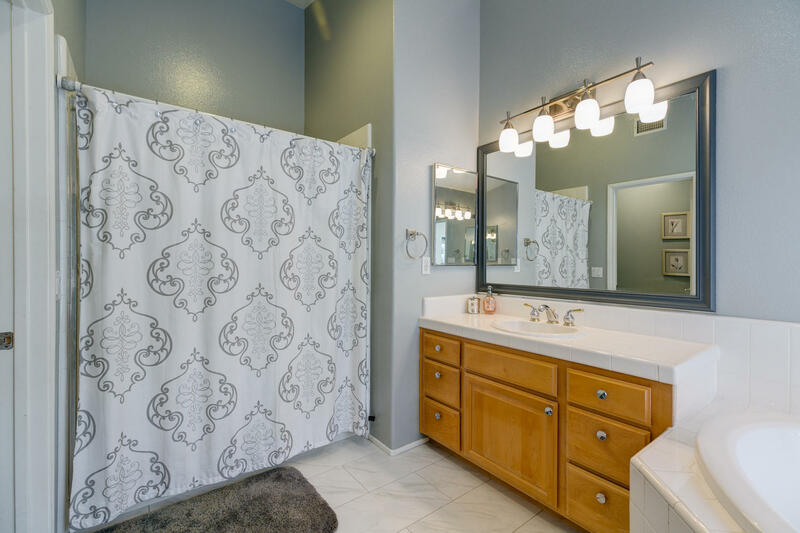 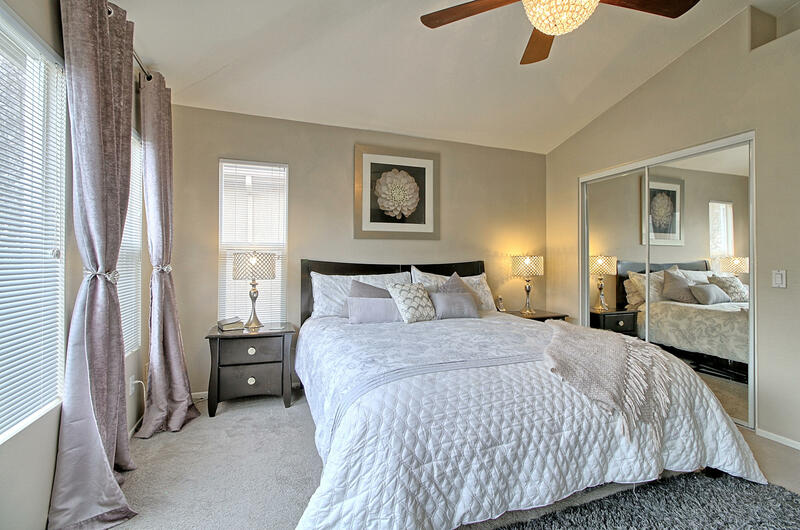 Head upstairs to the master bedroom suite featuring dual vanities, soaking tub and walk-in closet. 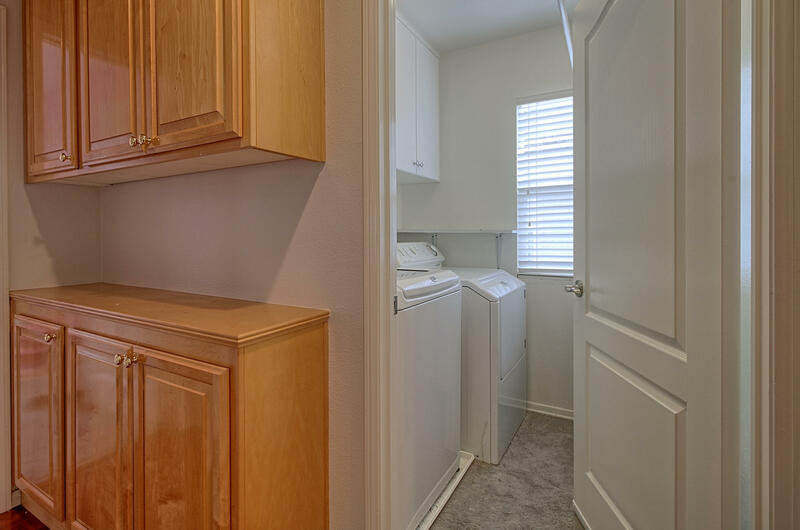 Separate laundry room located conveniently on the second floor. 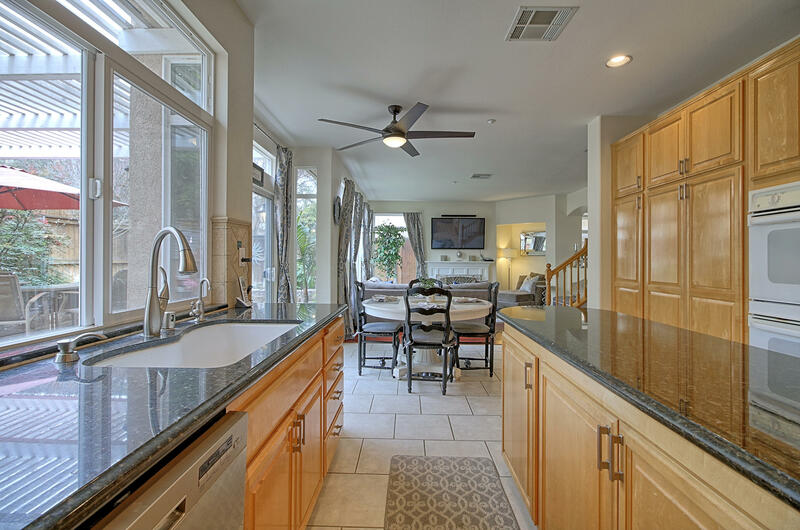 Close to beach and 101!